Here’s how to find us • Take Hwy 400 north to Barrie- Bayfield Street. Continue north on Bayfield out of Barrie. Bayfield is now County Road #27 (formerly Highway 27), Continue on #27 for 20 km. ( You’ll cross the Horseshoe Valley Rd.) At the road to Wasaga Beach (County Rd.#92/Queen St.) you have arrived in Elmvale. Local Schools & Churches have agreed to allow parking on their property. For more information regarding these locations please refer to the “Festival Map” provided online. 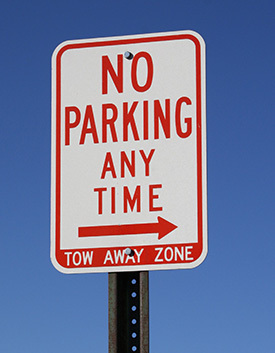 Springwater Township will be enforcing no parking along the west side of Amelia Street, the south side of Stone Street, and the north side of William Street. The streets will be clearly marked by the Township as tow-away zones and this will be strictly enforced on Festival day. Special event parking lots throughout the village will be well marked. If you have any questions, please do not hesitate to approach one of our volunteers. Parking guides will help you find a spot for the day. Buses go west on William St. For detailed directions view our Site Map.